Sovet Bridge Coffee Table – stunning curved glass coffee table manufactured in Italy using luxuriously thick glass. This coffee table called Bridge is available in a wide variety of standard sizes to fit most spaces. This design is also available in a wide variety of colour finishes and can also be ordered in extralight glass. Nice looking product made from thick glass. Arrived slightly earlier than we were expecting – great quality and service. 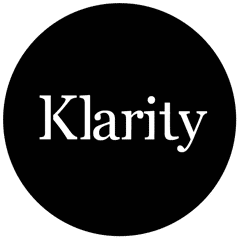 Can’t fault the service – Klarity Delivered on time and put the item in place for me – would recommend.